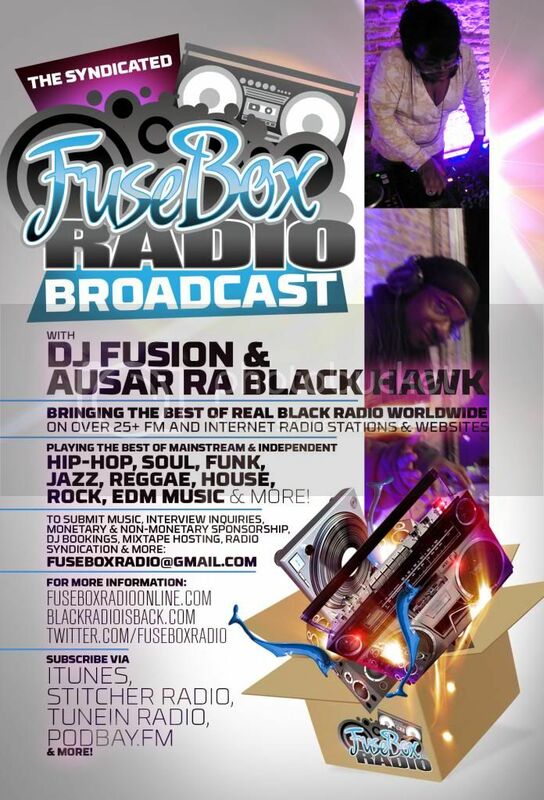 FuseBox Radio Broadcast for Week of March 17, 2010 | BlackRadioIsBack.com - Official Blog of the Syndicated FuseBox Radio Broadcast! 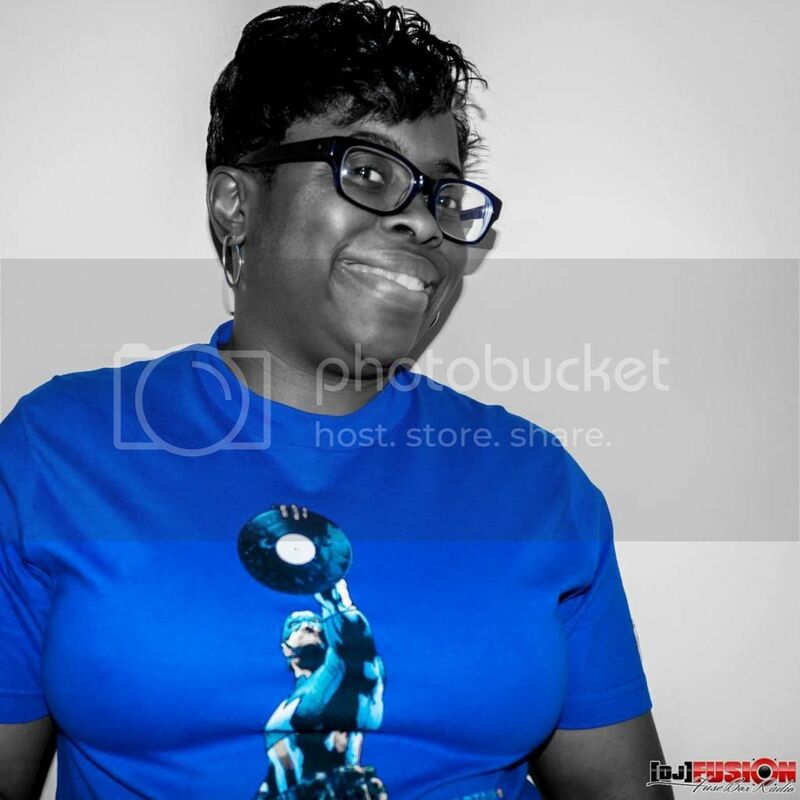 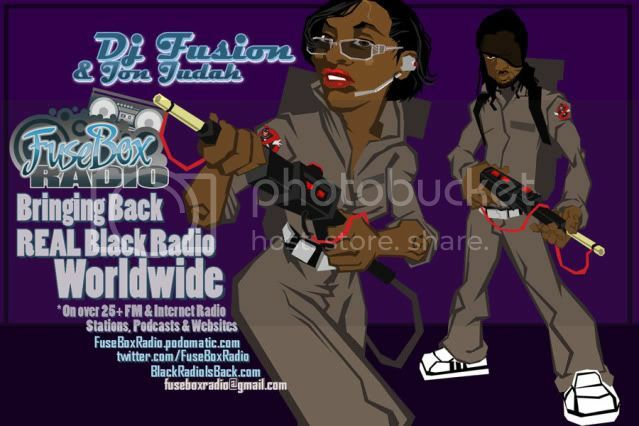 This is the latest episode of the syndicated FuseBox Radio Broadcast with DJ Fusion & Jon Judah for the week of March 17, 2010 with some new and classic Hip-Hop & Soul Music, news and commentary. This week's commentary this week focused on a range of things, touching base on topics such as the 2010 U.S. Census, Supreme Court Justice Clarence Thomas' wife doing a spin off of the Tea Party & what that means politically and otherwise if anything, the FCC's proposed National Broadband Plan, the completely unsurprising scenario of Tiger Woods coming back to golf for the Masters Tournament, the proliferation of side chicks who now seem to get constant press after cheating with famous or semi-famous man and act like it's all good and some other things here and there. 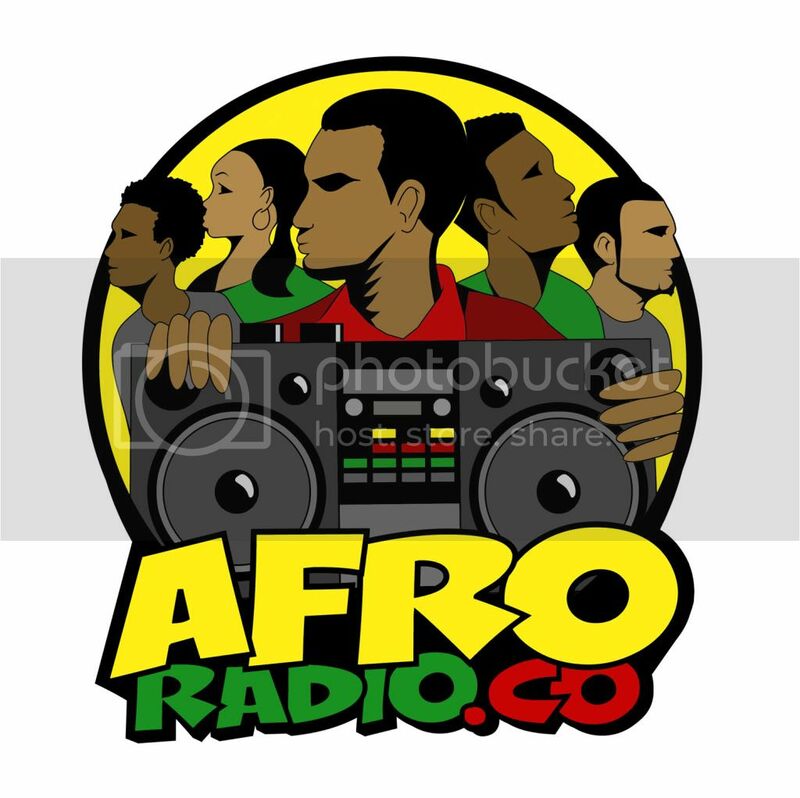 There are brand new episodes of the Black Agenda Report and Direct EFX segments included in this week's broadcast.